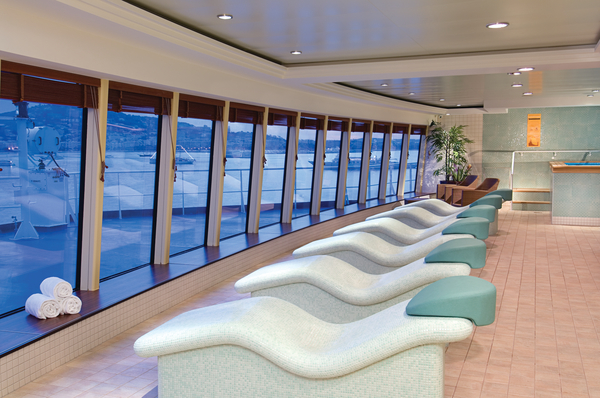 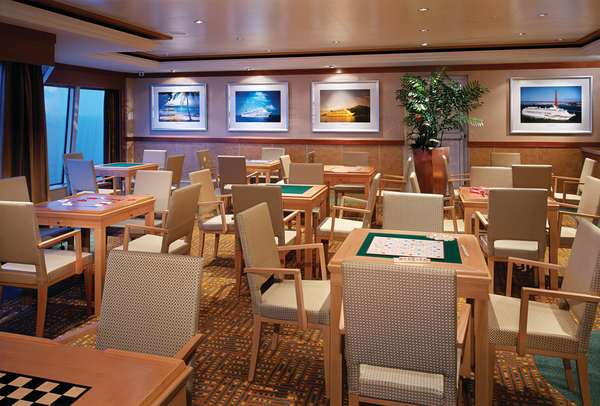 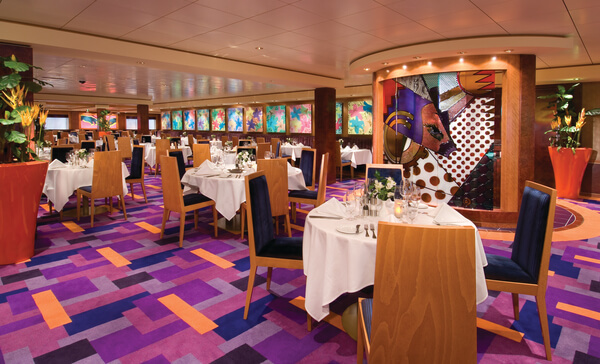 As the namesake of our "Jewel Class" cruise ships, you can bet she's got it all. 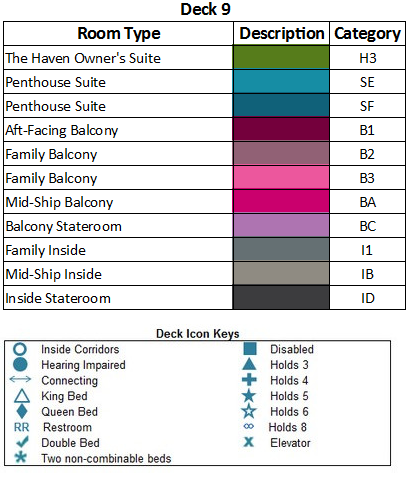 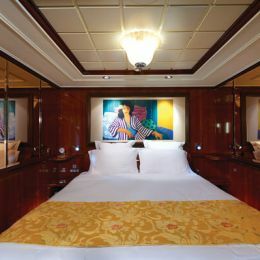 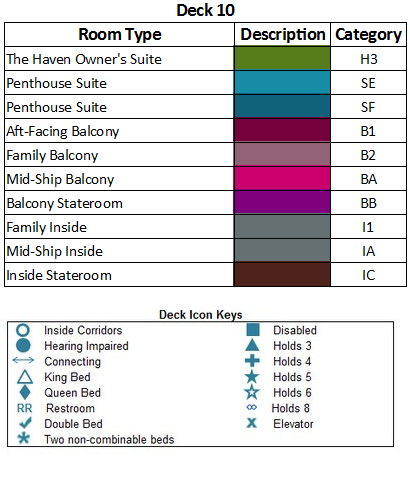 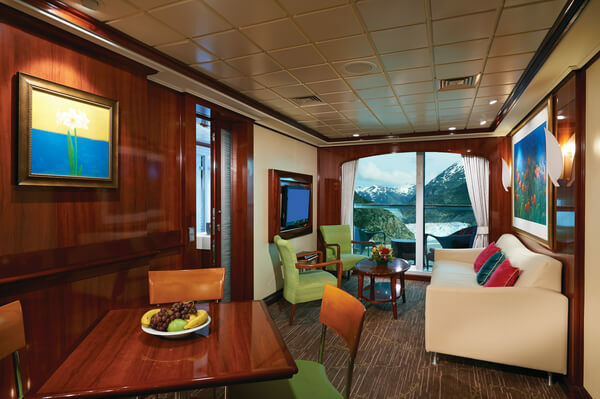 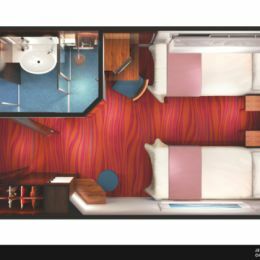 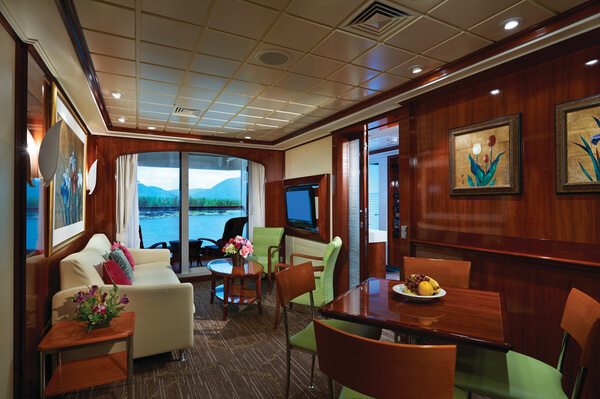 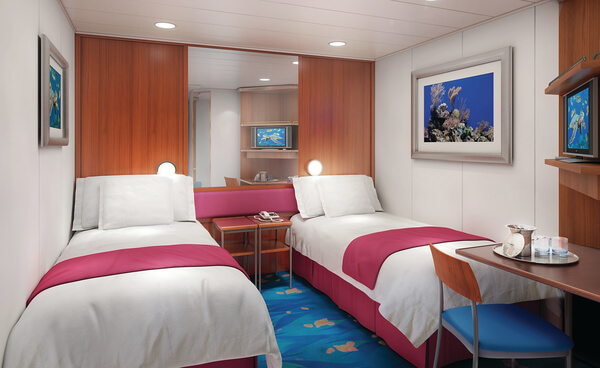 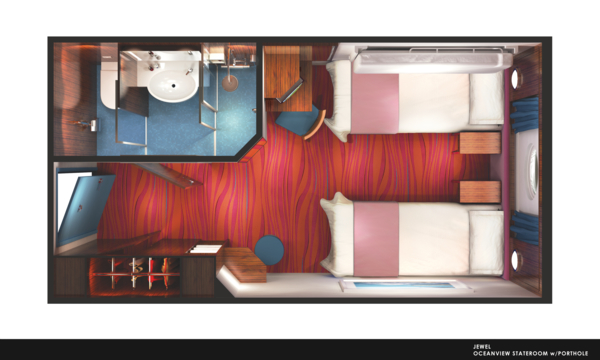 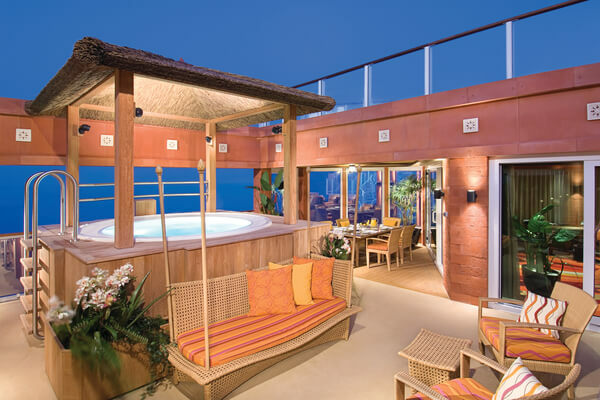 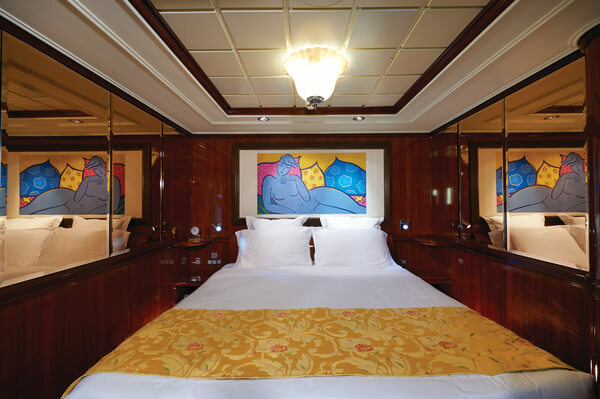 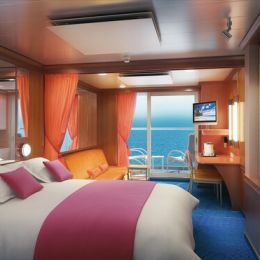 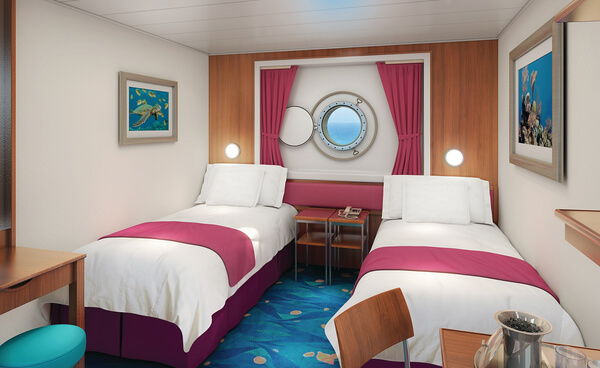 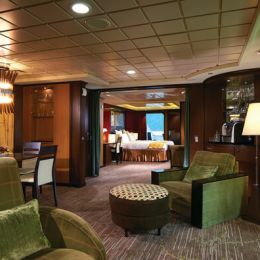 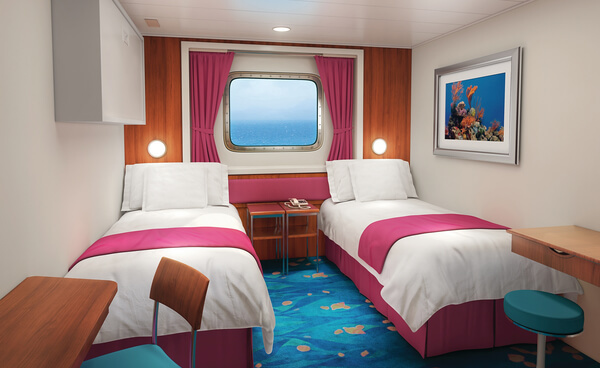 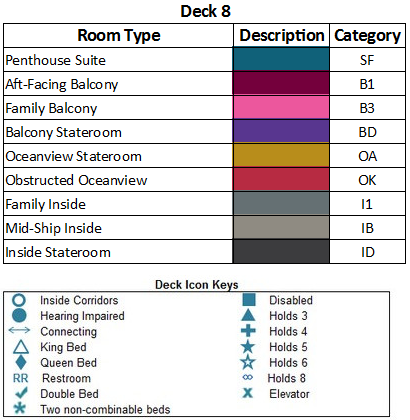 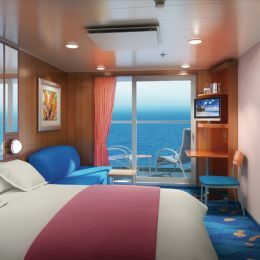 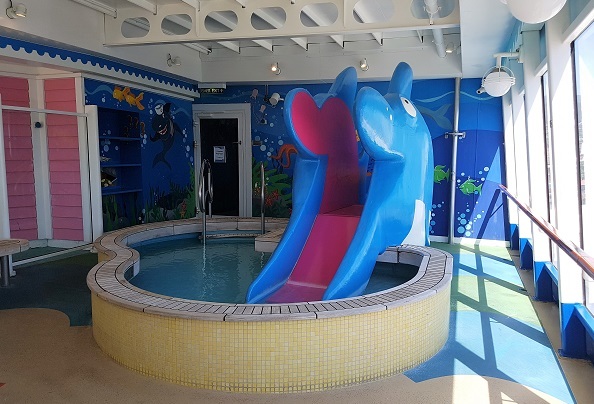 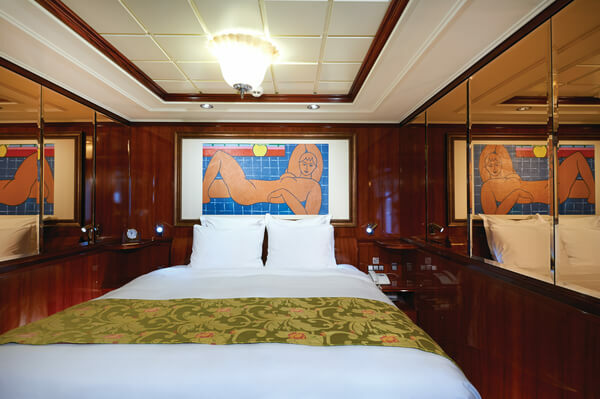 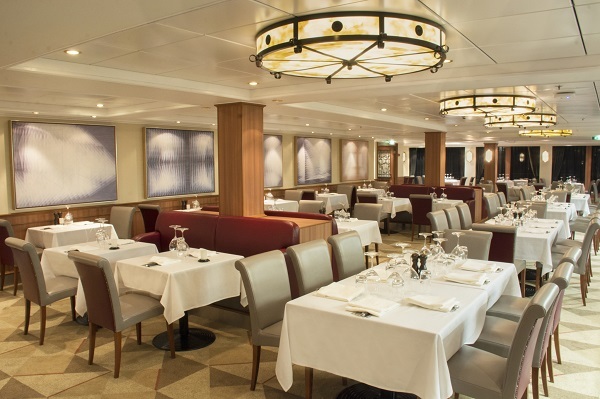 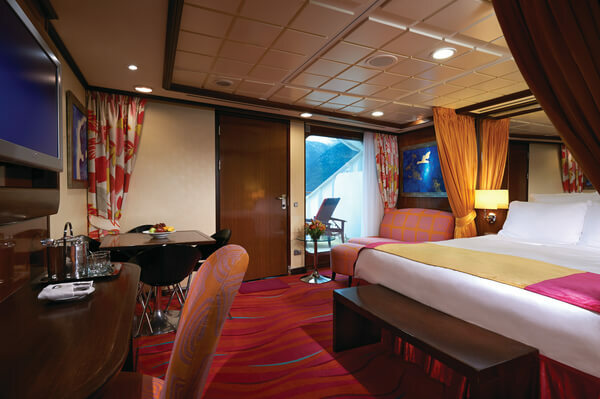 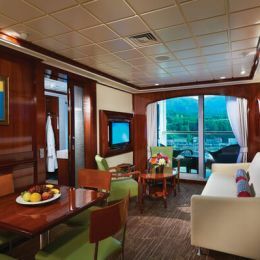 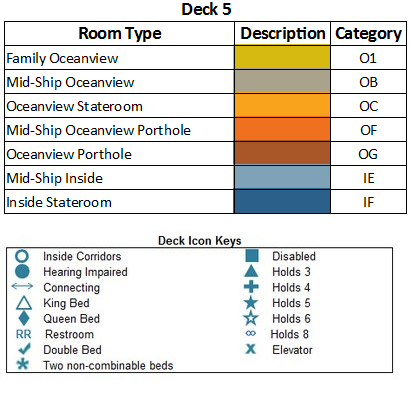 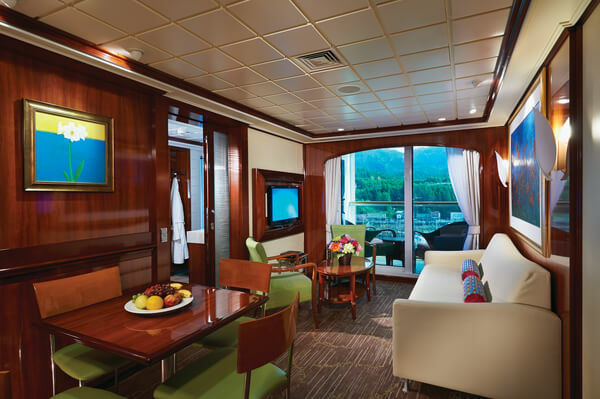 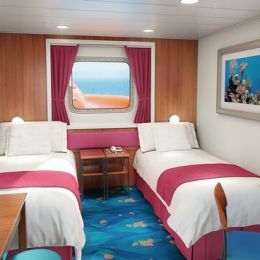 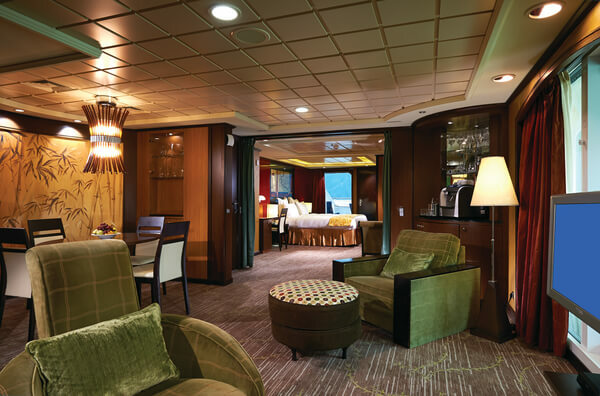 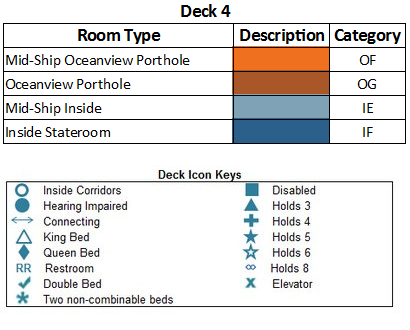 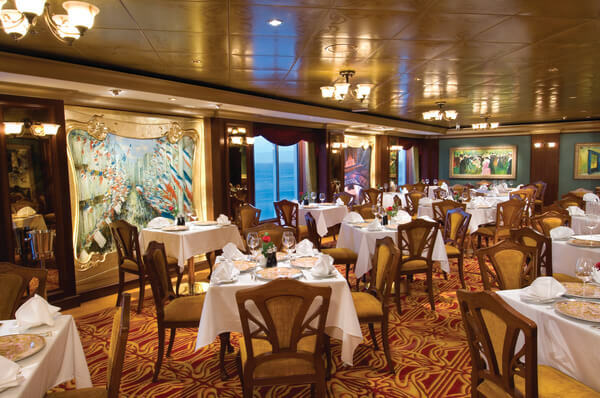 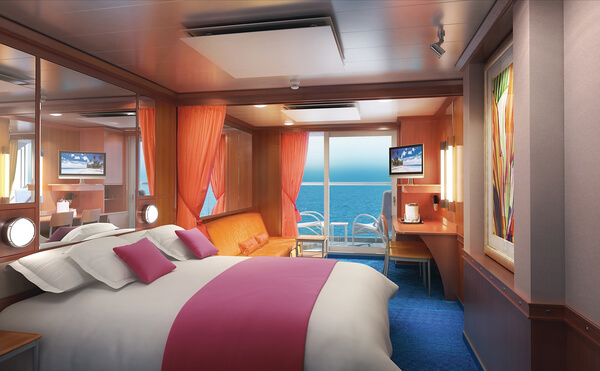 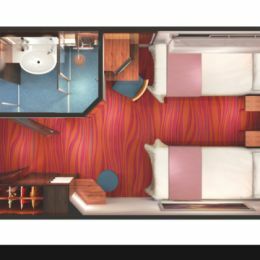 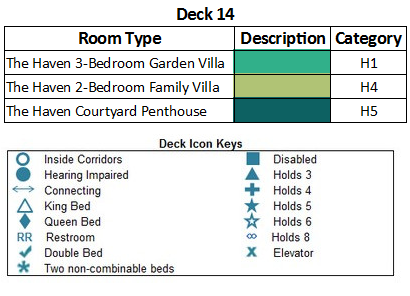 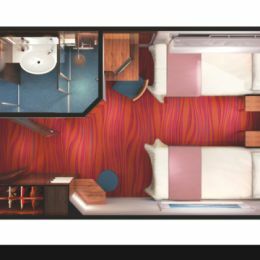 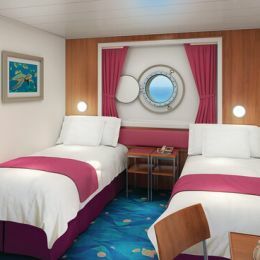 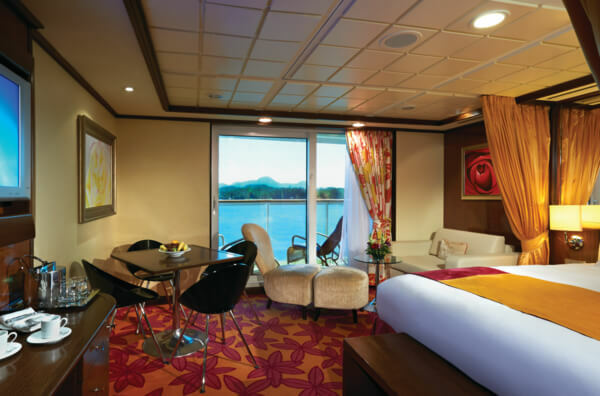 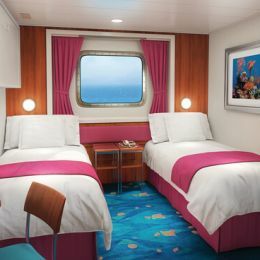 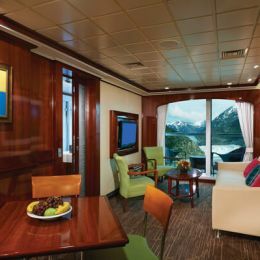 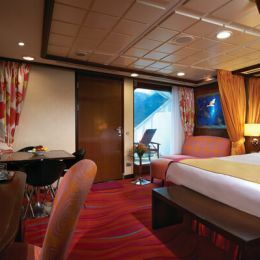 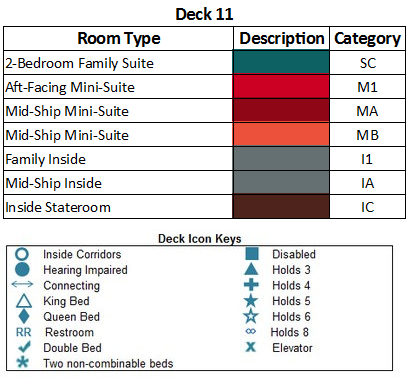 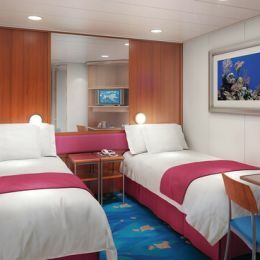 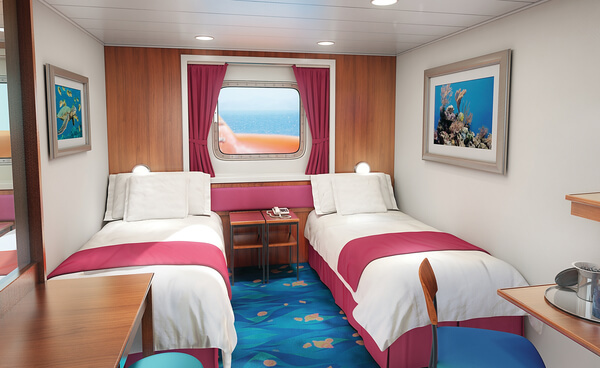 As well as offering some of the largest suites at sea, there are staterooms to accommodate every style. 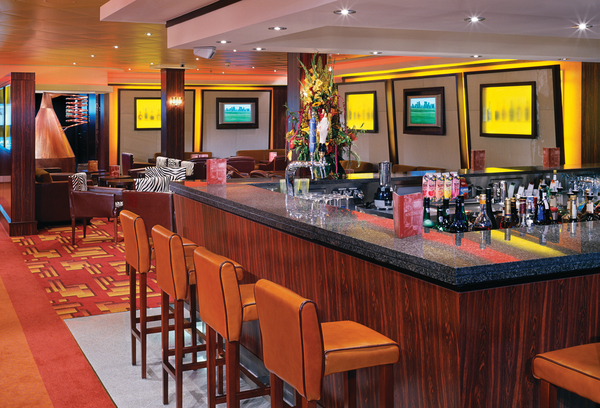 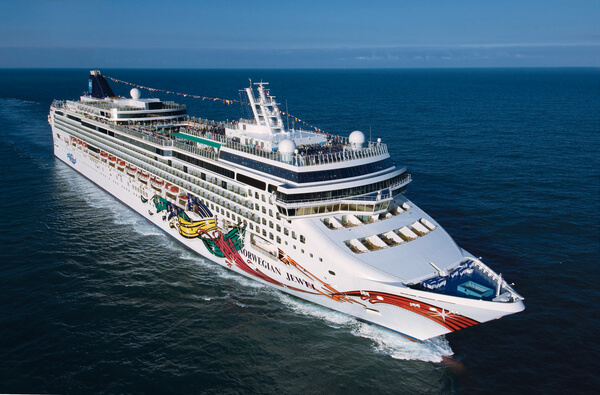 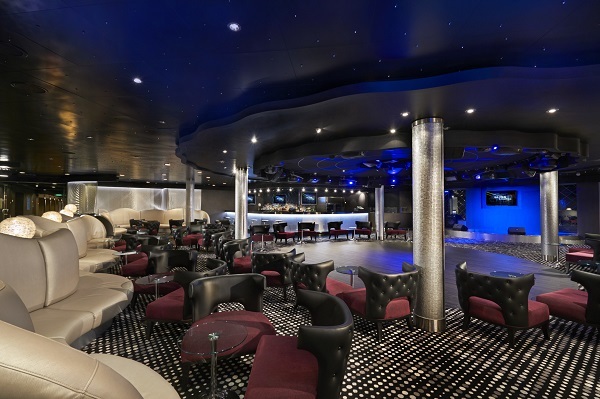 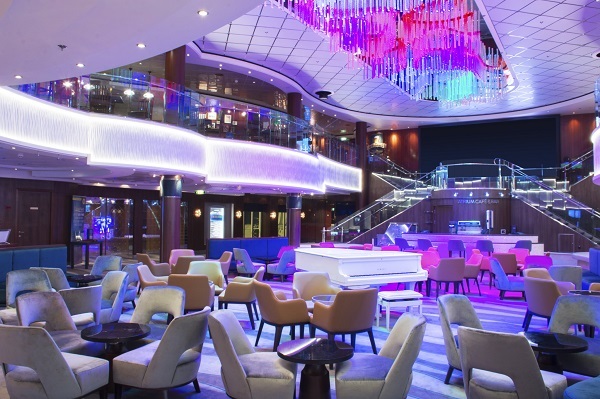 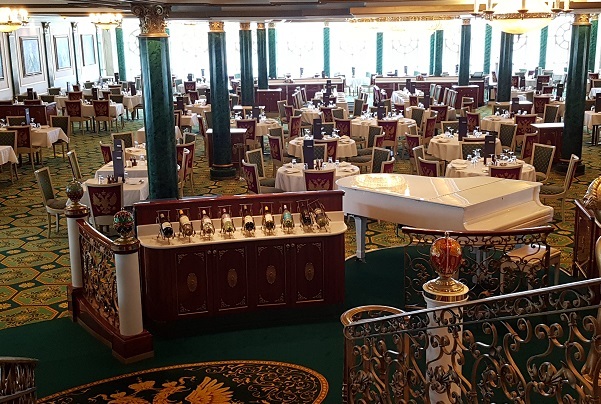 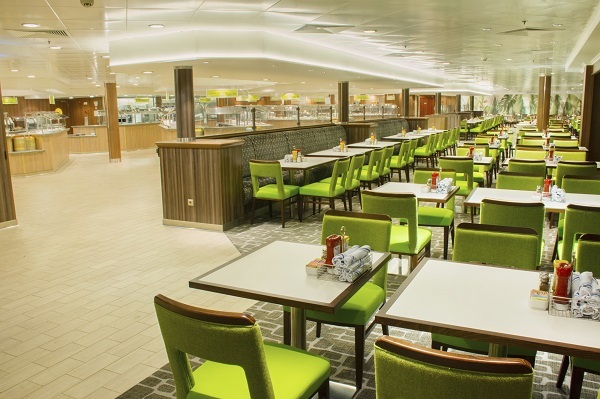 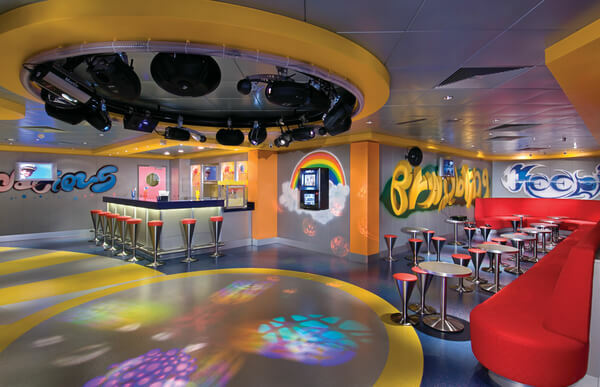 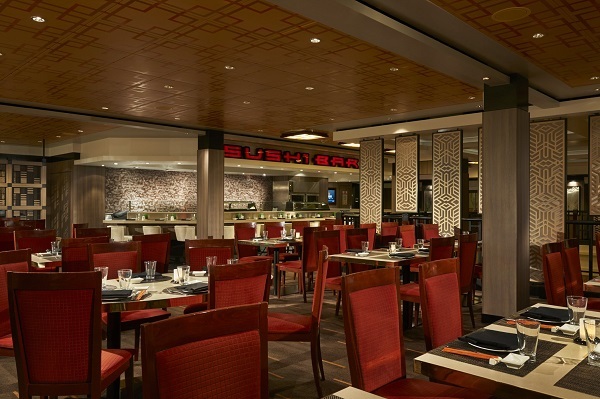 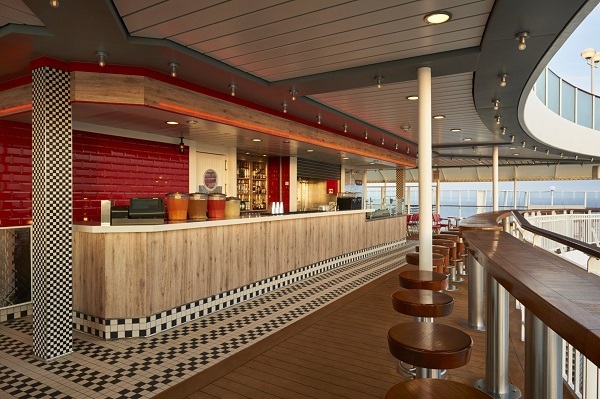 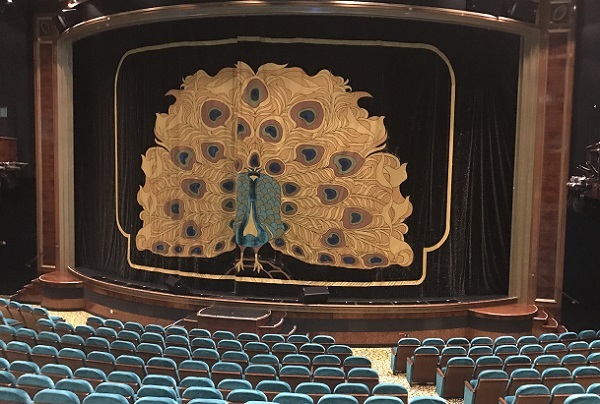 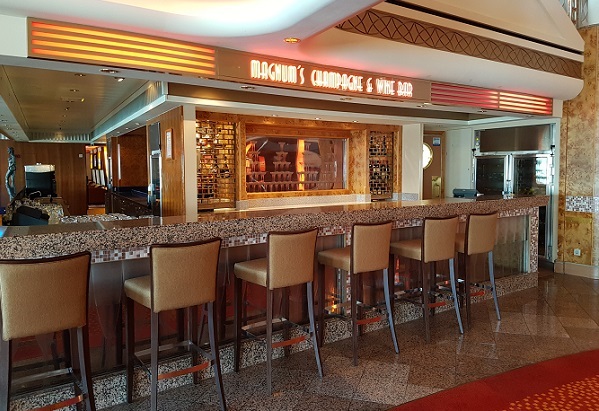 When it comes to entertainment, this ship's filled with excitement: 16 dining options, 13 bars and nightclubs and that's just the beginning. 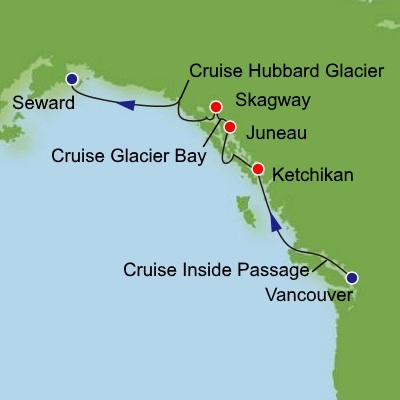 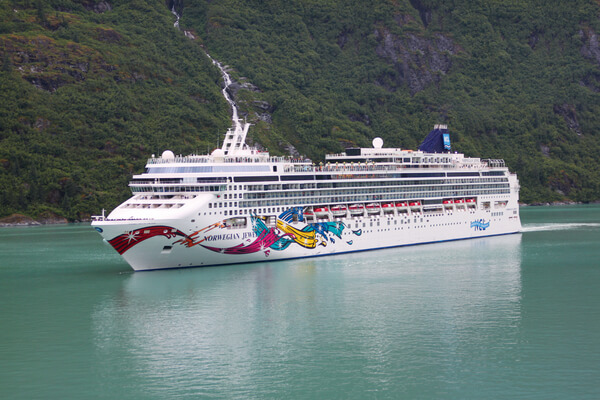 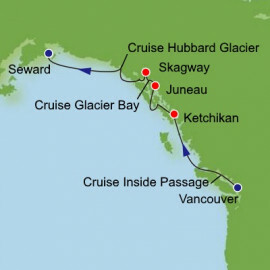 Come aboard and venture into the wild on an Alaska Cruise. 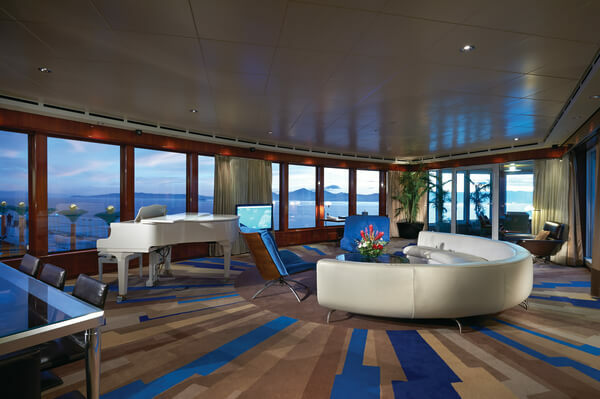 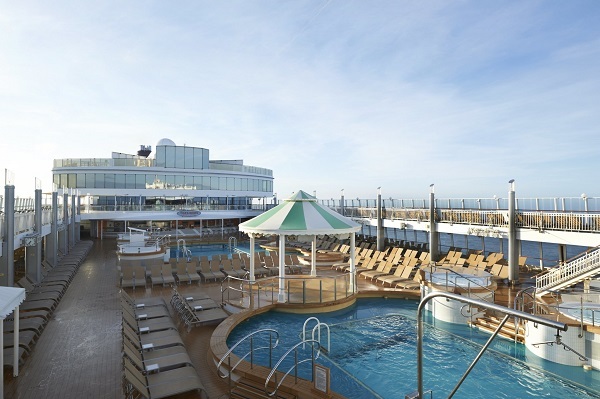 Go from scenic views to city views on a Pacific Coastal Cruise. 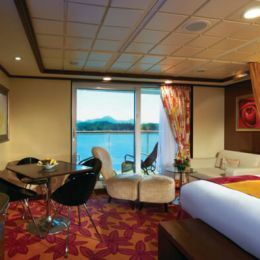 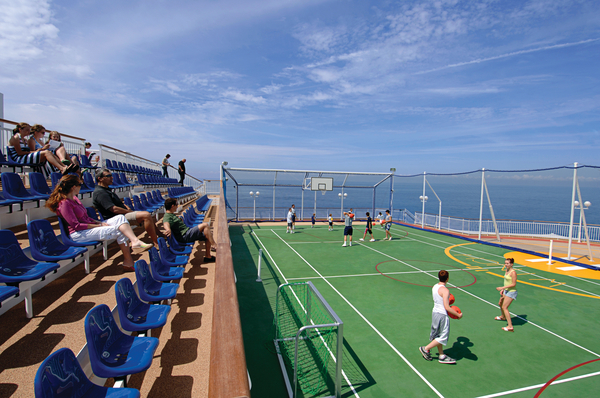 Or travel to stunning beaches and picturesque cobble stone cities on a Mexican Rivera Cruise. 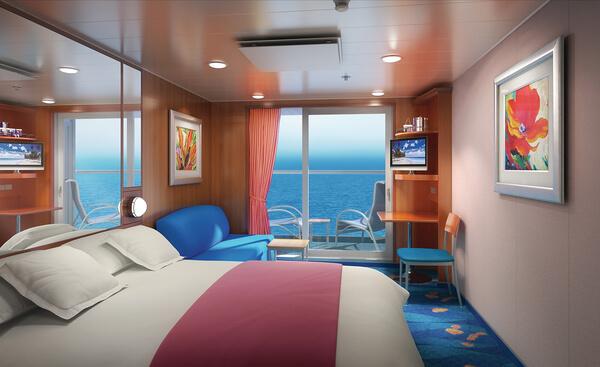 Whichever destination you choose, get ready for an adventure of a lifetime!